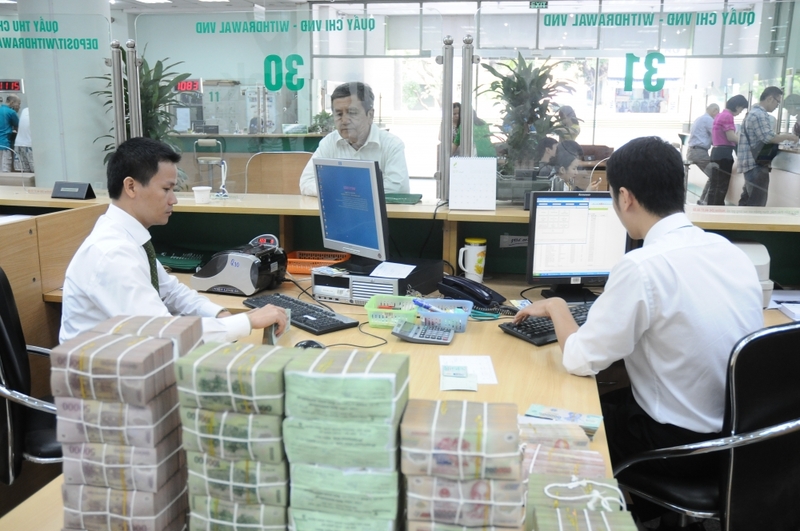 (VEN) - The State Bank of Vietnam (SBV) has approved a plan to develop green banking in the country through credit backing of eco-friendly projects to raise awareness of local banks to the social responsibility in fighting climate change. SBV will issue a list of green projects that use clean and renewable energy, and are thus eligible for priority in receiving credit. A key target of the scheme is that all banks across the country should design regulations on environmental and social risk management when lending credit. In addition, all financial institutions should be able to evaluate social and environmental risks and should apply environmental standards to green projects that obtain loans from banks. Commercial banks that lend a high proportion of green credit will be given priority when seeking preferential loans from international organizations or from SBV’s partners. At a recent conference organized by SBV, in collaboration with the Vietnam Banks Association (VNBA) and the German Development Cooperation (GIZ) on green banking toward sustainability, Deputy Governor Nguyen Kim Anh noted that in 2012, the prime minister had already issued a decision on green growth strategy. The resulting plan assigned SBV as the lead agency in capacity building at commercial banks for green growth. Nguyen Kim Anh underscored the decisive role of the banking sector in achieving sustainable development, green growth and low-carbon through the mobilization and regulation of capital sources for sustainable development as well as the strict implementation of the principles of environmental and social risk management in investment activities and credit extension. According to the GIZ, Vietnam needs at least US$30.7 billion till 2020, or 15 percent of its gross domestic product in 2015, to fund its green growth strategy. The issuance of framework policies will support Vietnam to achieve the goals. Pham Hoang Mai, head of the Department of Science, Education, Natural Resources and Environment under the Ministry of Planning and Investment, underscored the need to establish a green financial fund to access global funding such as the Green Climate Fund. In addition, financial institutions should enforce internal policies on green banking and credit, as well as risk governance policies, while supporting the issuance of green bonds and attracting domestic and foreign investment in green projects. VNBA Secretary General Nguyen Toan Thang said that the SBV has taken the first steps in developing a policy for implementing the green banking strategy. The SBV has cooperated with the International Finance Corporation (IFC) to develop a set of guidelines for environmental and social risk management.